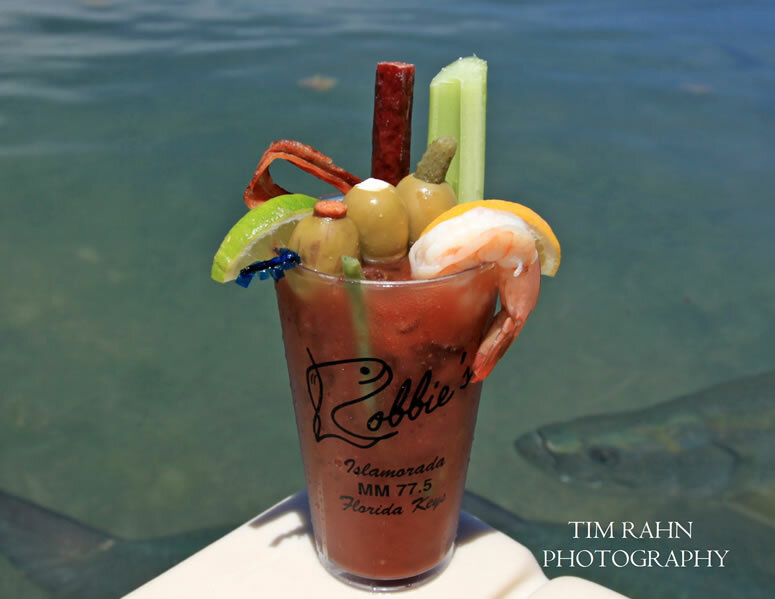 Islamorada has some great Waterfront Restaurants. 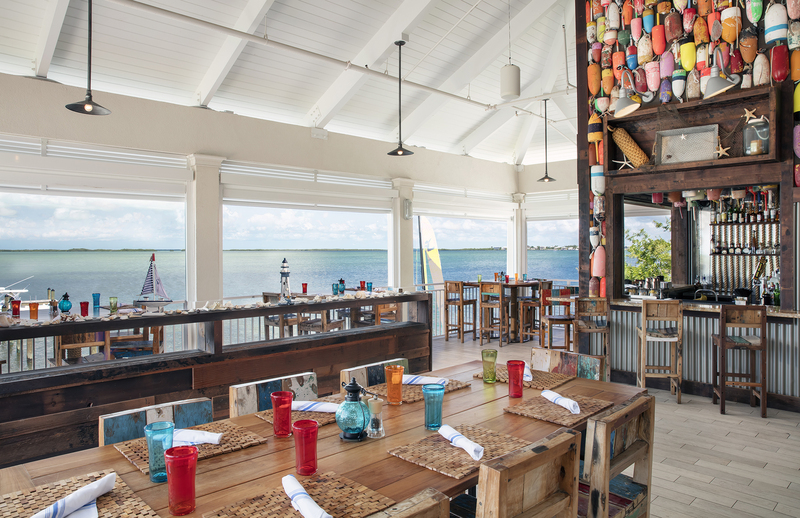 In Islamorada, literally you can wake up and have breakfast watching the sunrise in the morning, and on the same day you can be dining bayside watching the sunset. Not many places can make that claim. Add in the fact that this is some of freshest cuisine in the country, you can’t go wrong. One other little piece of advice. On occasion it tends to get a bit windy on this key, so be smart, and like a good golfer play the wind. 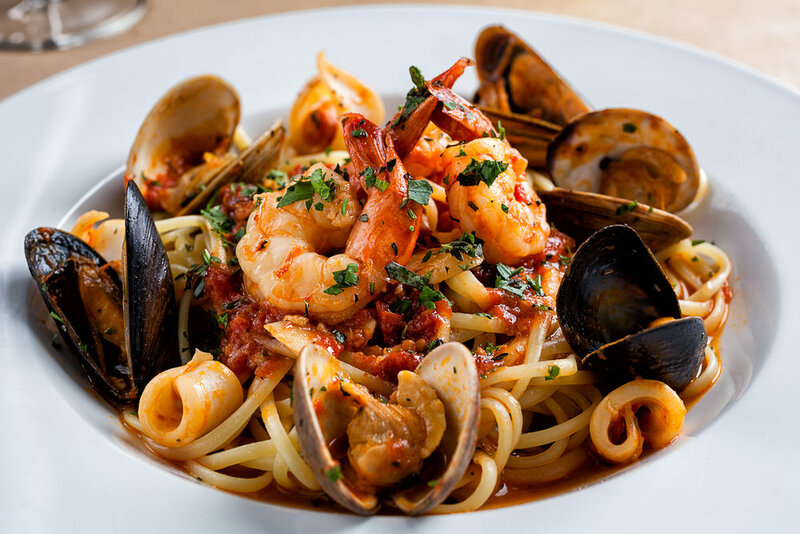 If it’s blowing out of the west, dine Oceanside. And if it’s blowing out of the east dine bayside. You will be surprised.